Did you know? 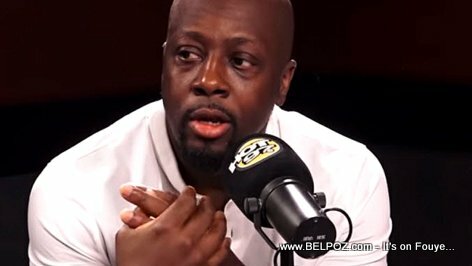 Wyclef's father was a pastor, he had a church in Brooklyn. He had to leave Brooklyn and move to family to Jersey because Wyclef was being a bad boy.